Spark: A Burning Man Story: Each summer, 60,000 people from around the globe gather in the windswept Nevada desert to build a temporary city. 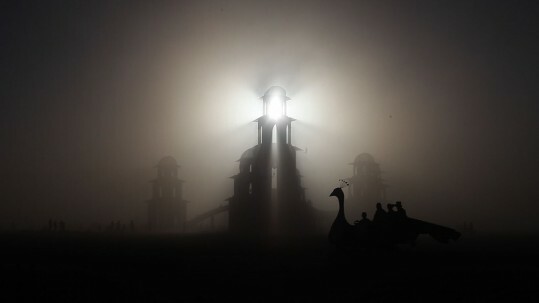 Rooted in principles of self-expression, self-reliance and community effort, Burning Man has grown famous for stirring ordinary people to shed their nine-to-five existence for one week. Spark takes us behind the curtain with Burning Man organizers and participants, revealing a year of unprecedented challenges and growth. Official Selection SXSW 2013.